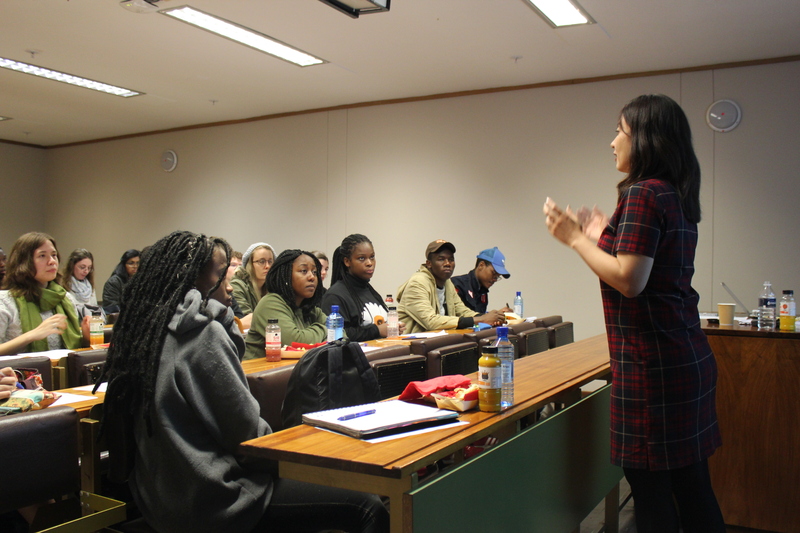 Between the 13th and 19th of May 2018, the Centre for Japanese Studies in collaboration with the Embassy of Japan to South Africa, hosted Dr Tomoko L. Kitagawa, as a visiting lecturer. Below are some highlights from her visit to South Africa. 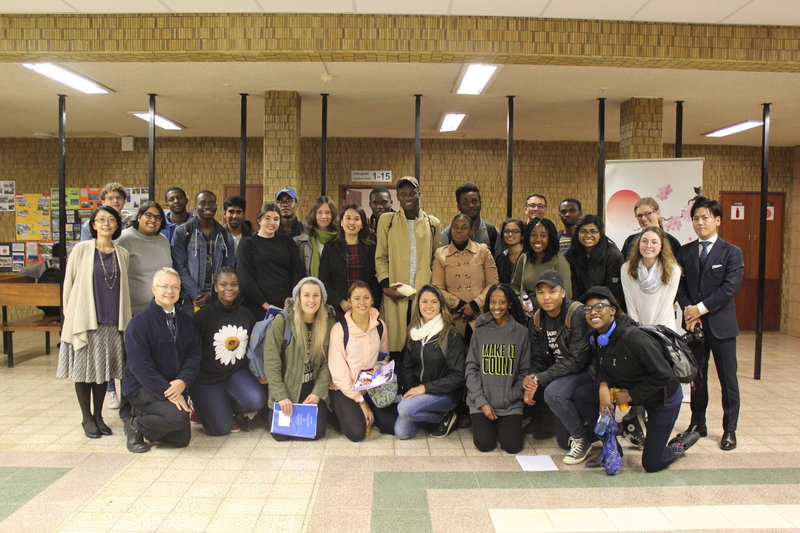 Dr Kitagawa’s first engagement was a lecture and workshop specifically designed for students at the University of Pretoria. The lecture consisted of 3 parts: Kyoto & the World, War and Diplomacy and the Legacy of the Lady Samurai. 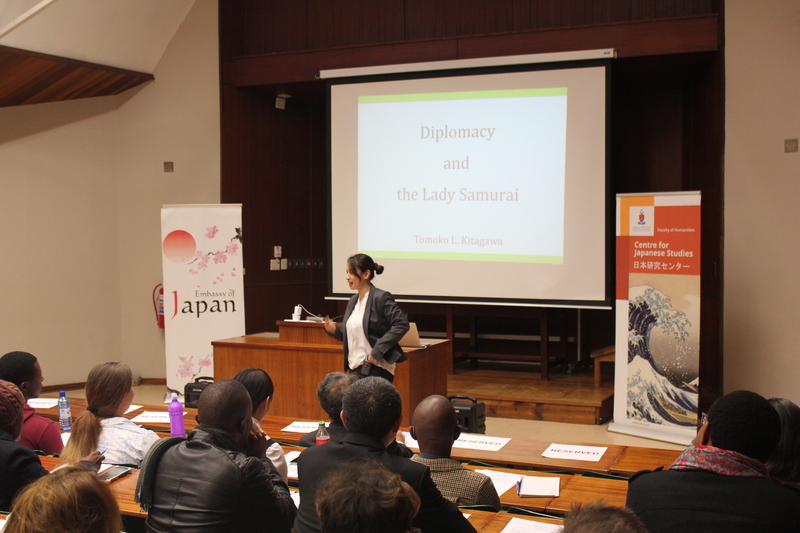 Students were engaged for the entirety of the lecture and enjoyed interacting with Dr Kitagawa as she spoke about the Lady Samurai and their historical background. 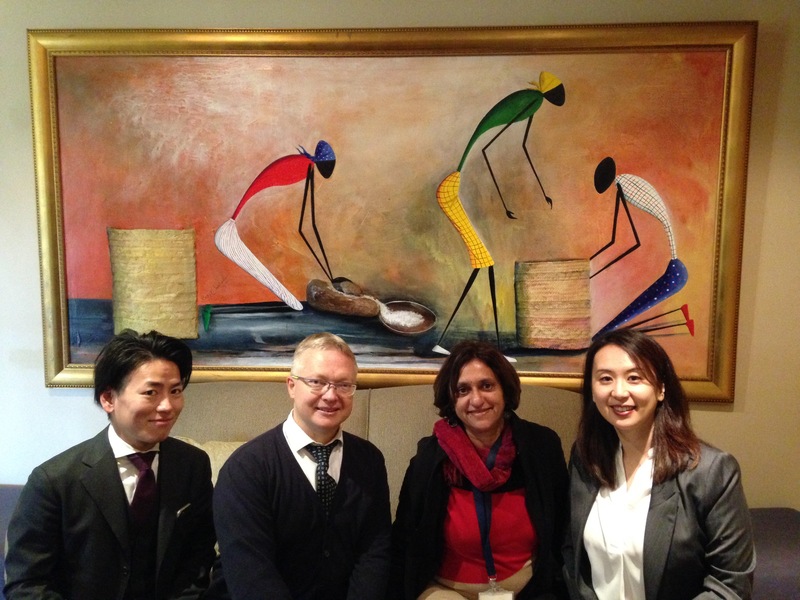 Dr Kitagawa visited the Nelson Mandela Foundation in Johannesburg. There she viewed the permanent exhibition and viewed a short movie about Nelson Mandela’s life, and was also given the opportunity to view some of Nelson Mandela’s original handwritten letters to his daughters, while in prison. Dr Kitagawa's second lecture was a general lecture open to the public. 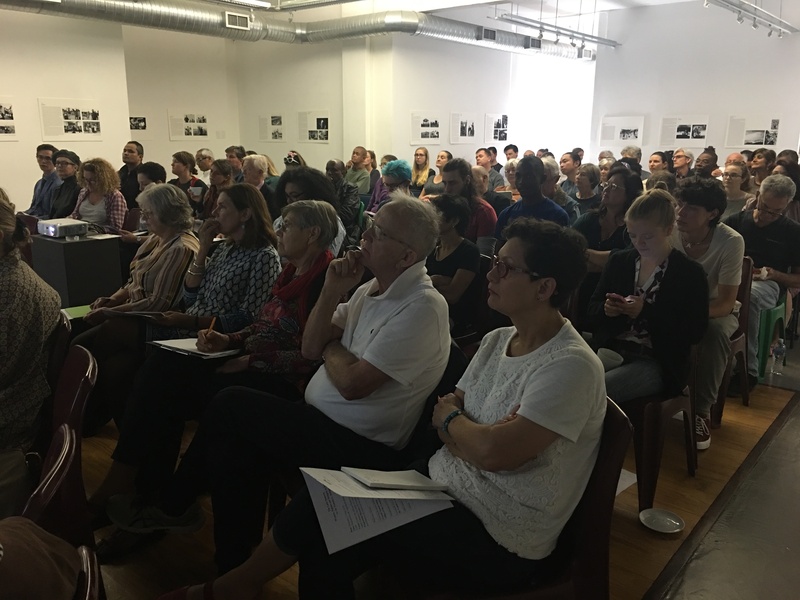 During this lecture, Dr Kitagawa spoke about the history of the Lady Samurai and engaged extensively with the audience of nearly 140. Members of the audience got a glimpse into the lives of women during the era of Nobunaga, Toyotomi and Ieyasu, and how they played a role in diplomacy. 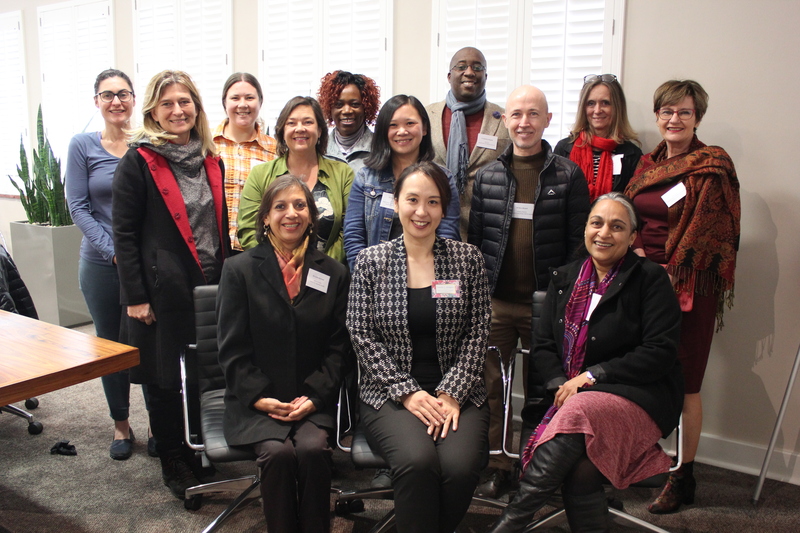 During her stay in Pretoria, Dr Kitagawa also had the opportunity to engage with UP academics from a wide variety of backgrounds. This included Mathematics, History, Gender Studies, Political Science, Psychology and Human Resource Management. Potential avenues of collaboration were explored, with very fruitful discussions. 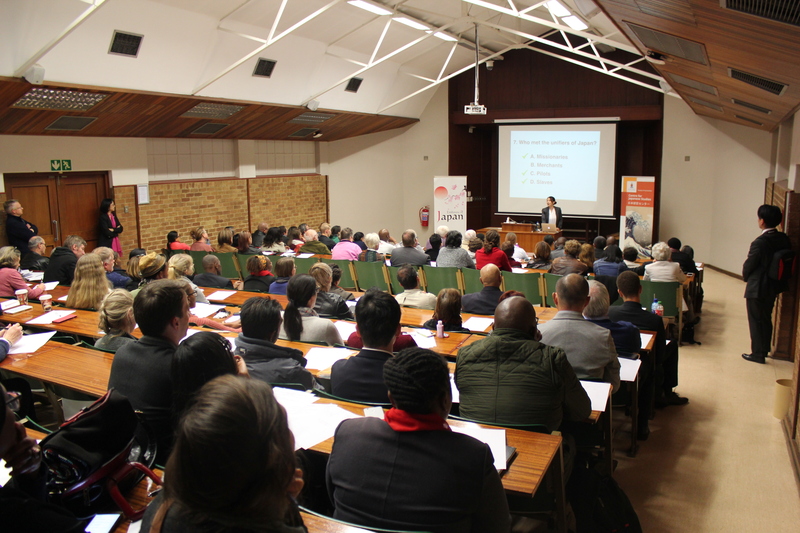 The last of Dr Kitagawa’s engagements was a public lecture at the University of Cape Town, which was hosted in collaboration with the Centre for the Study of Asian Religions. 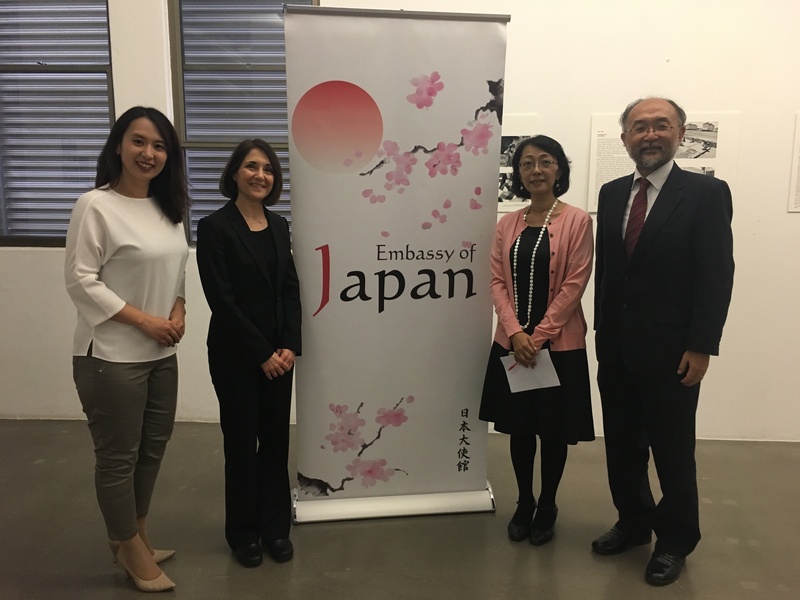 Dr Kitagawa once again had the opportunity to engage with an enthusiastic audience, as she gave a lecture on “The Lady Samurai: Women, Politics and Religion in Japan”. Tomoko L. Kitagawa received her Ph.D. from Princeton University in 2009 and taught at Harvard University from 2009 to 2012. Her classes were well-received and she was cited as one of the students' favourite professors at Harvard by the class of 2012. In Japan, her first book, published in May 2012, became a bestseller; she was selected as one of the 100 most influential people in Japan, and delivered a TEDx speech in Sendai. In 2013, Dr. Kitagawa conducted her research at the Needham Research Institute and the Isaac Newton Institute for Mathematical Sciences and published three more books. In the subsequent year, she continued writing at Wolfson College Cambridge and received a lifetime membership. Dr. Kitagawa published her fifth book in 2015; she was cited as one of the 100 most amazing Japanese women, and delivered a keynote speech at the World Heritage Learning Summit. She began a new project on the history of mathematics at the Max Planck Institute for Mathematics in 2015 and is continuing her work at the University of California, Berkeley, in 2016. In 2017, Dr. Kitagawa visited Dubai and gave a keynote speech at the World Government Summit; she also gave a lecture at an event hosted by LVMH Moët Hennessy Louis Vuitton on International Women's Day (March 8th). The documentary of her life was filmed in the US, Japan, and India, and was broadcasted in Japan in April 2017.